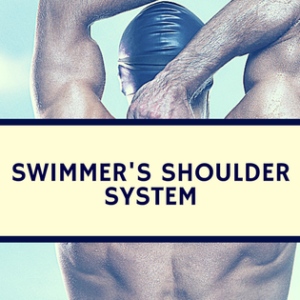 Blog Does Variability Enhance Motor Learning in Swimming? 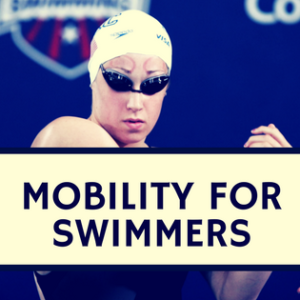 Does Variability Enhance Motor Learning in Swimming? Are different types of motor skills (e.g., tasks that emphasize speed vs. those that emphasize accuracy) facilitated to different extents by introducing variability at different levels? How does introducing variability at different levels interact with skill level (e.g., the stage of acquiring a novel coordination pattern vs. the stage of scaling an already acquired pattern)? How does the amount of variability introduced during practice influence this relation? Given that there is a change in intrinsic motor variability with age and pathology, how does the influence of variability at different levels interact with these factors? Ranganathan R, Newell KM. Changing up the Routine: Intervention-Induced Variability in Motor Learning. Exerc Sport Sci Rev. 2012 Oct 15. For Olympic Lifting athletes who purposely alternate between optimum form and some minor infraction of good technique perform better than those that only practice perfect form. 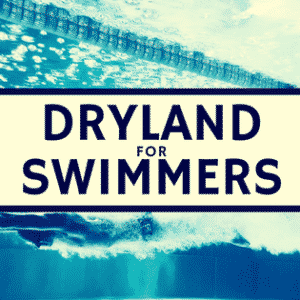 I find the same apply’s for swimming as feel for the water improves by spending time making changes to the stroke within a set and getting feedback from the the clock (because the clock don’t lie).